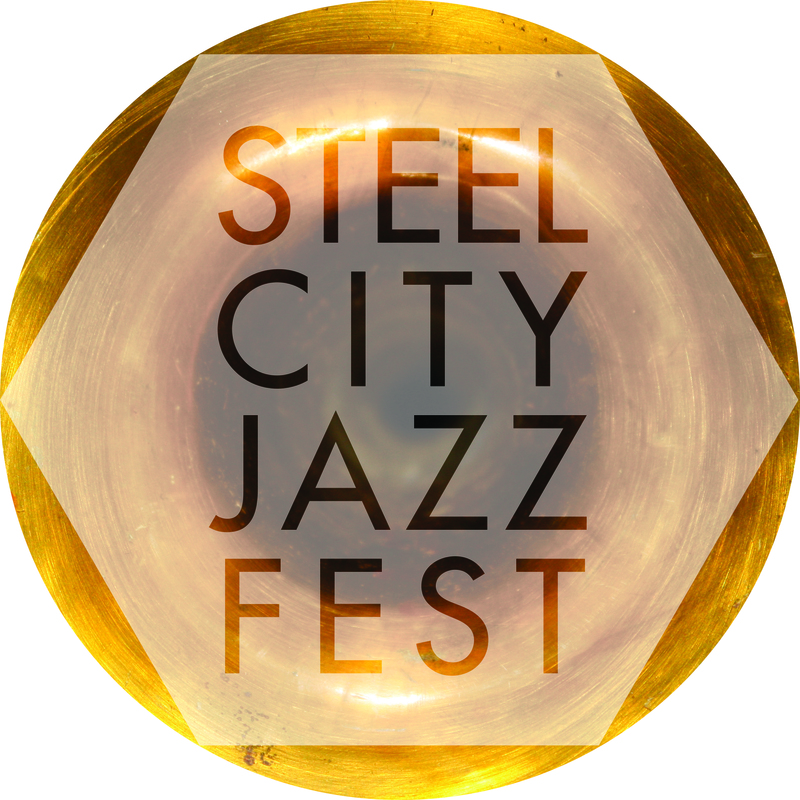 We’ve got a new logo courtesy our good friend and Festival co-organizer Connor Bennet. Let us know what you think! Next Next post: Why ‘Steel City’?